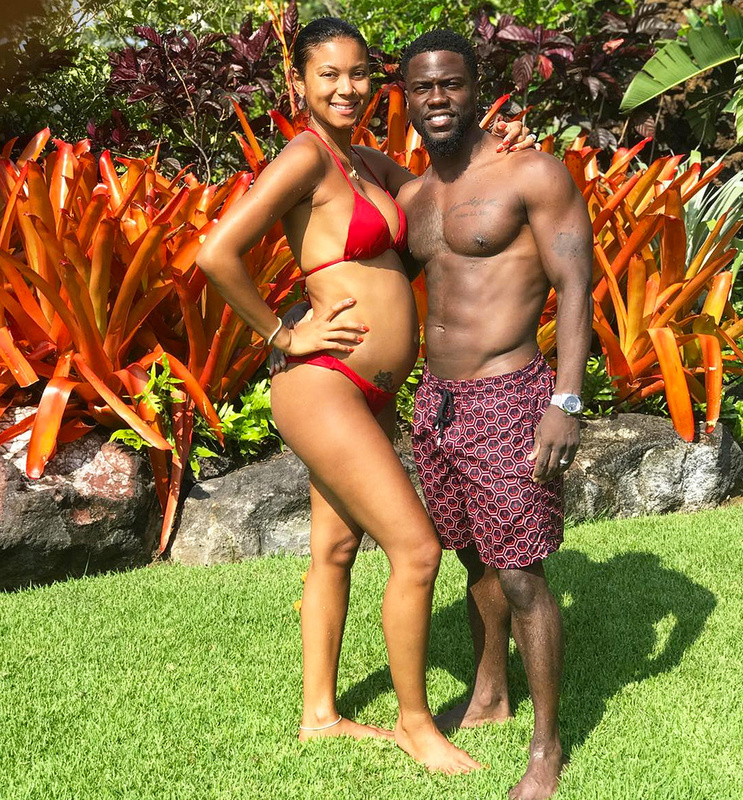 The laughter king Kevin Hart, struggle hard to make millions of people laugh but he should have worked hard to make his first married life to crack a smile. 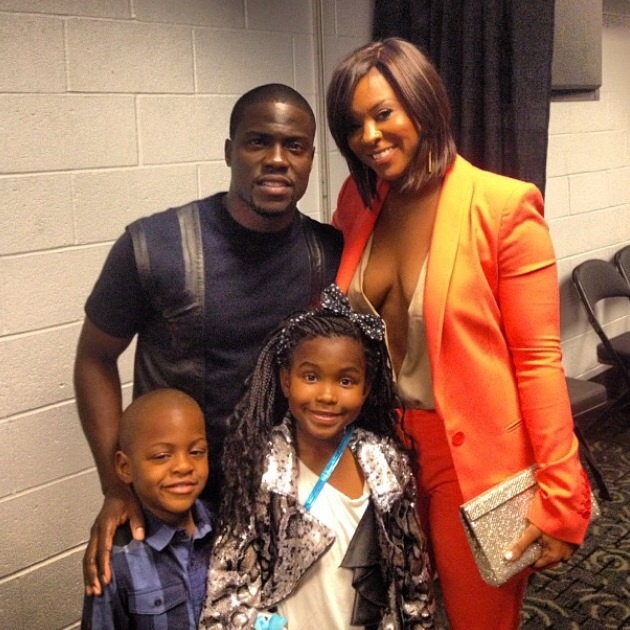 We all know that Kevin divorced his first wife actress, Torrei Hart. But here's the interesting thing to know that, Kevin cheated his first wife Torrei with his second wife Eniko Parrish. Think I'm exaggerating? But this is what, his first ex-wife claims to be!!!! Kevin's fans are dying to know the truth. So, if you wanna clear out your confusion for this matter, then you read this full article below. Kevin is best known for tunning his real life into extremely amusing comedy acts. 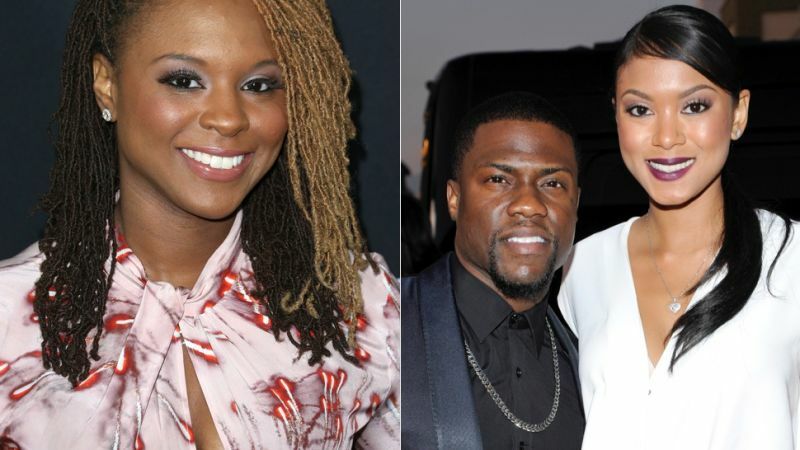 The 38-year-old Kevin has been accused of cheating his wife Torrei Hart with Eniko Parrish. Kevin admitted that he had cheated her and said that he is not ashamed of. Why so, what might be the reason behind he cheated his ex-wife Torrei. And this statement clarifies that how clever Kevin is. Don't you think so? Yes. He first admitted that he cheated but later on he turned and said that cheating was not the problem, lying was the problem. Although he admitted, it's unclear who Kevin cheated Torrei with. But wait, there's more. You might be thinking what's more, well Kevin clear that the cheating Torrei was just a rumor. He said the story behind the rumor's topic CHEATING. He said he was out with his friend until 4. When Kevin walked in the house, stumbling, Torrei "went off" and felt a thought that something was going on and there she accused him of cheating. But did you notice one thing that Torrei claimed Kevin cheated him with his present wife Eniko Parrish, with whom Kevin met in 2009. 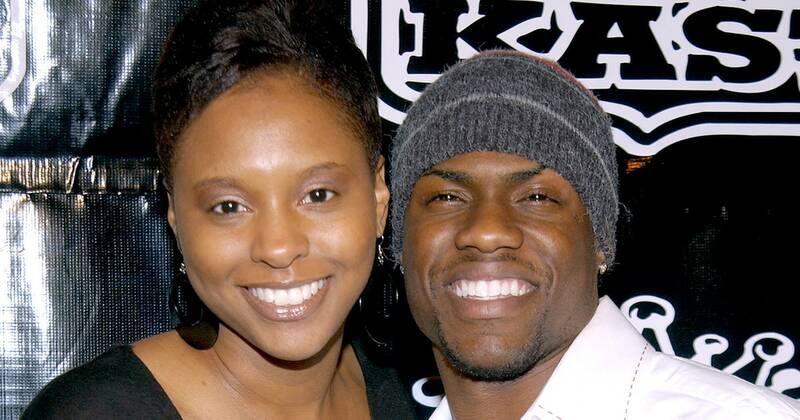 Kevina and Torrei eventually divorced after their 8 years of long marriage (2003-2011). He also confessed that it's already 7 years and is still in the middle of an alleged cheating scandal. At present, Kevin is living a happily married life with his second wife Eniko Parrish, who is pregnant with a son. However, it's all cleared about the cheating rumor. We just think that it's all a misunderstanding. What about you? Do you think so? What's your suggestion please comment below. For more updates be with Dodoodad.com.